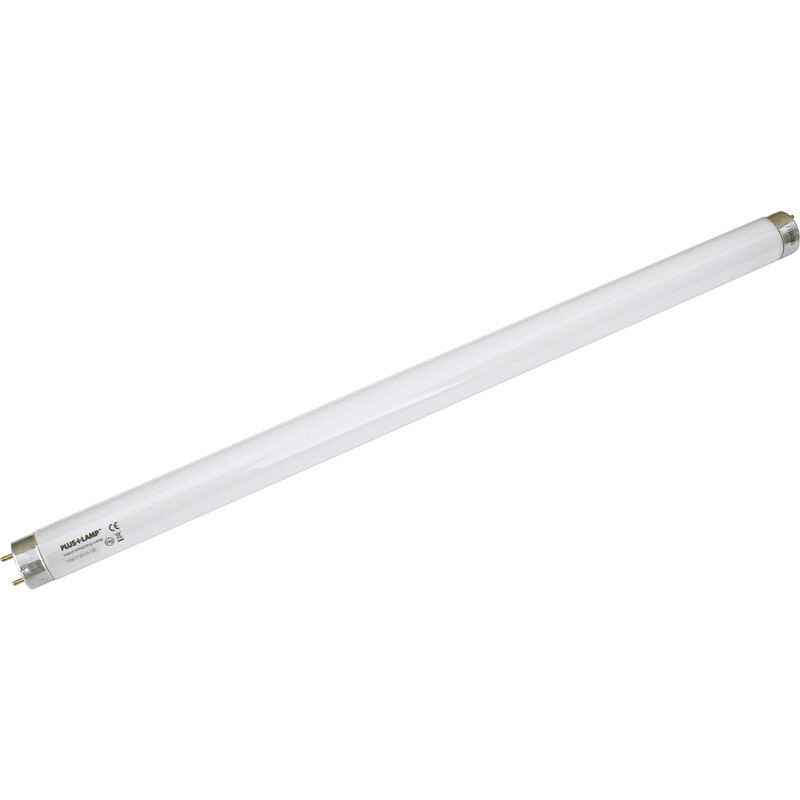 Insect-O-Cutor Aluminium PlusZap Fly Killer Tube 15W 18" 450mm T8 is rated 4.6 out of 5 by 15. Rated 5 out of 5 by Rpb2 from I suspect you won’t be able to buy these cheaper. They work perfectly, next day delivery. Great service. Oh, and I spent a long time looking for this item for as little as possible, Making sure I had them ready for summer. I could not find them any cheaper anywhere. Rated 4 out of 5 by BobbyBearBear from Works well Recently moved into a house bordered by fields, and flies by the score (so much so, that we thought there must be a body in the loft). The PlusZap works well but we still have lots of flies that are not attracted to the tubes. Trying to think of a back up scheme.